There are some things that are just so pure they make our heart skip a beat. Whether it’s an adorable baby, a cute animal, or simply a good deed, the internet is actually a very sweet place sometimes! 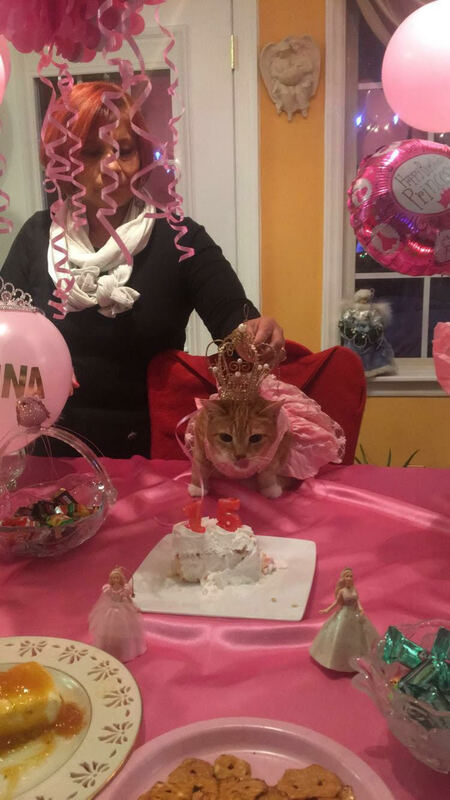 And our latest and greatest internet story comes from a cat named Luna, who just celebrated her birthday. Oh, and did we mention that Luna had her very own quinceañera? This is the sort of content we live for and we have Brigitte Olavarria, Luna’s mom, to thank for showing her so much love. 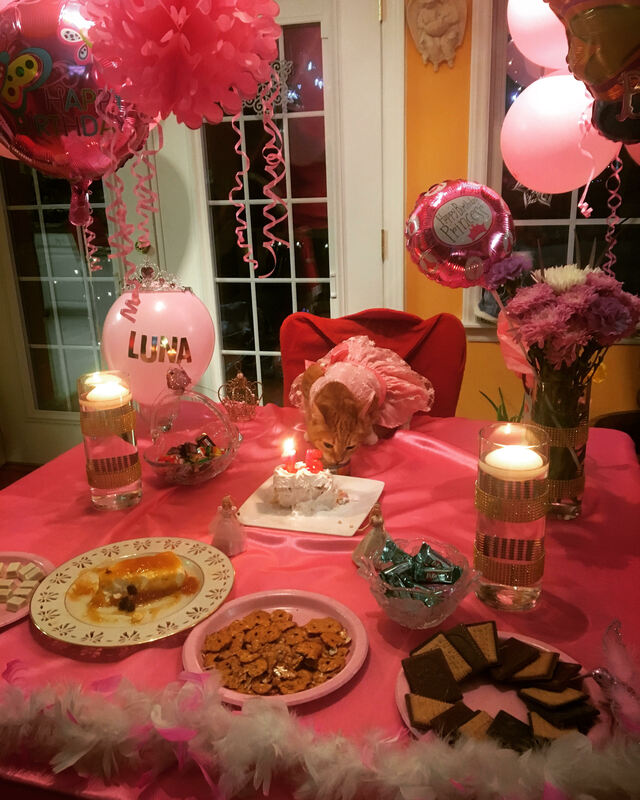 "Our family adores Luna, and we really wanted to celebrate her long life in a memorable way. Since Luna is such a princess, I often joked about throwing Luna a lavish quinceañera party, but never thought it would actually happen. My mom LOVES throwing parties, and loves our pets even more, so when she heard the idea, she started planning." The family put videos and photos of the festivities on Facebook, where they got a lot of positive reactions from friends and family. But it wasn’t until photos from the party were uploaded onto Reddit that Luna’s star status was cemented. Brigitte says that this will help inspire people to celebrate their pets in a new way, inspired by all the fun Luna had. As for Luna herself? Well, she seemed like she had plenty of fun as well. This pure sort of joy is the content we NEED. Happy birthday Luna!! We hope you enjoyed your quince as much as we did!